Here’s Kingstreetimages’ latest film which celebrates the Arts Means Business initiative from The Gibberd Gallery. The film features artists Valerie Inns, and Sarah Brown – Architectural Artwork and Glass. The project included artists working in residences withRaytheon, Astro Lighting, and Arrow.com. Always sunny in Margate. Caters for all. 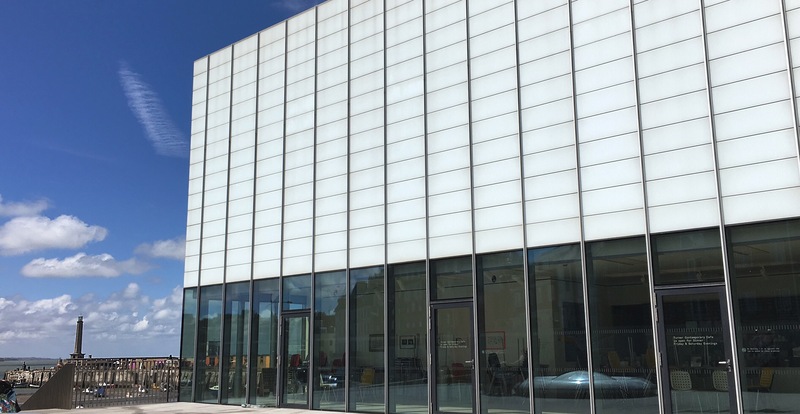 It now has the fantastic Turner Contemporary Gallery, and of course it’s also Margate with its great beaches, old town, artists’ and creative quarter, and let’s not forget those slots. We’ve been really lucky filming along the Kent coast over the last few days. There are so many interesting artists in this part of Kent, a great creative environment to work and live.